Alex is my little boy. He has been living and working in BC for a year and a half now. 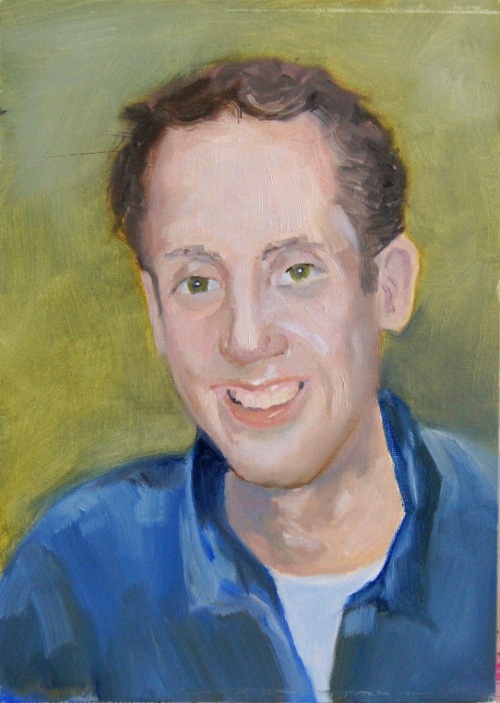 I miss him but I am very proud of what he has accomplished and painting this portrait is for me a way of connecting with him.